Lita takes a break from the cauldron works and describes the new ways to visit her fantasy worlds. Why should Gentle Reader put down your warm Kindle and turn to a smart phone or laptop to check out Lita’s latest post? Have Lita’s blog delivered directly to your e-book reader instead. Want to use a syndicated reader and share Lita’s fantasy worlds through a RSS feed? Here are the spells that Lita prepared for your viewing pleasure. WordPress can deliver Lita’s blog posts directly to your email box by way of electronic carrier pigeons. 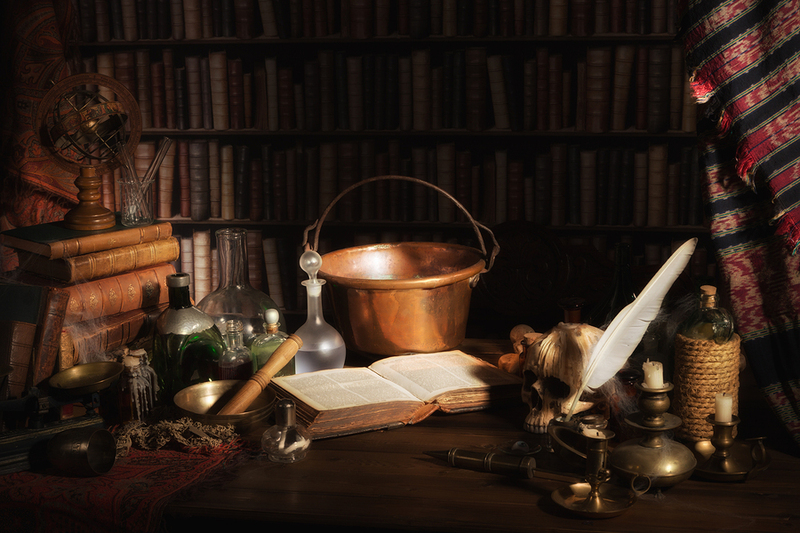 Look for the Follow Blog via Email heading at the top right sidebar to find the skullduggery that summons the birds. Note that the sidebar spell says “You are following this blog” if Gentle Reader already summoned the pigeons. Are you a WordPress blogger? Did you use the Follow feature? If so, then Lita’s blog posts prowl in your WordPress Reader. This lovely Cheshire Cat of a feature hides under the “W” in the top left side of your browser. Log on to WordPress before you talk to the grinning cat. This entry was posted in Fantasy Worlds and tagged Amazon, blog, blogging, carrier pigeons, Cheshire Cat, entertainment, fantasy, fantasy world, fantasy worlds, Indie, lita, Lita Burke, literature, RSS, WordPress Reader, writing on June 23, 2014 by Lita Burke. 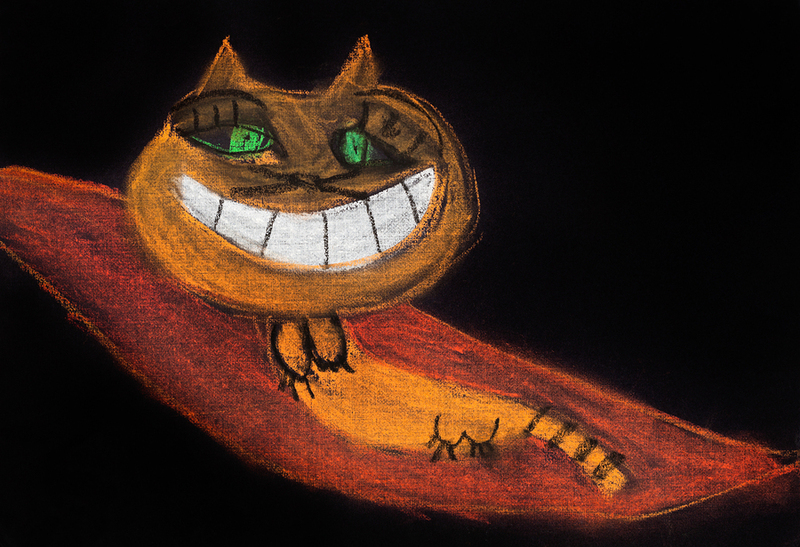 Totally love the grinning Cheshire cat. Just thought I would share. I love the pic of the Cheshire Cat, too. Seems to me that cats are always grinning.